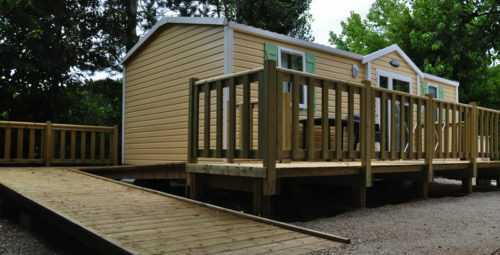 Come and spend your holiday and recharge your batteries in our beautiful region. 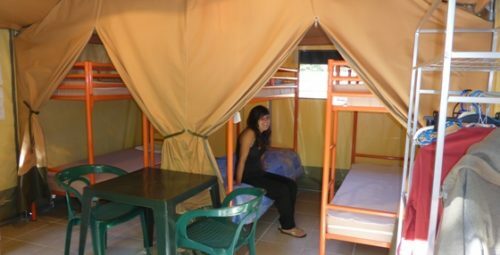 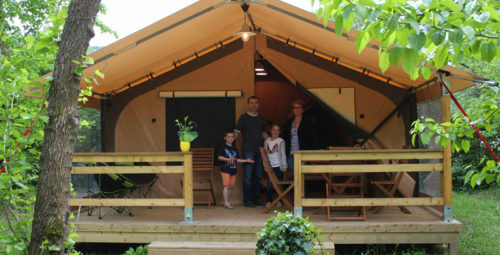 93 delimited campsite pitches (shaded and/or sunny) and 27 rentals (chalets/mobile home/tents) are available so you can find exactly what you’re looking for. 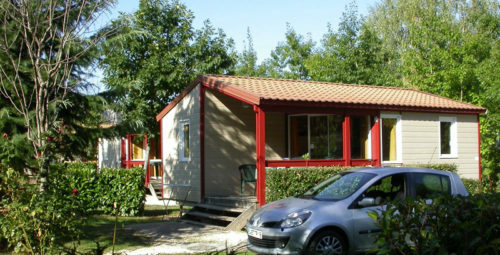 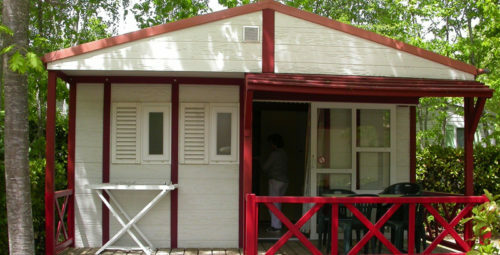 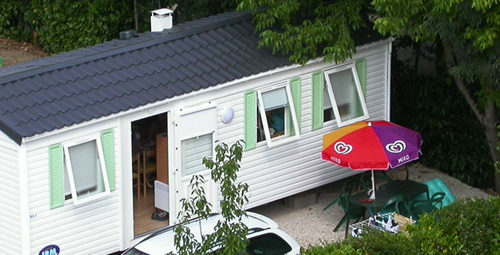 A Helios mobile home adapted to guests with reduced mobility, for 5 adults + 1 child maximum.